For dogs and cats; puppies and kittens. 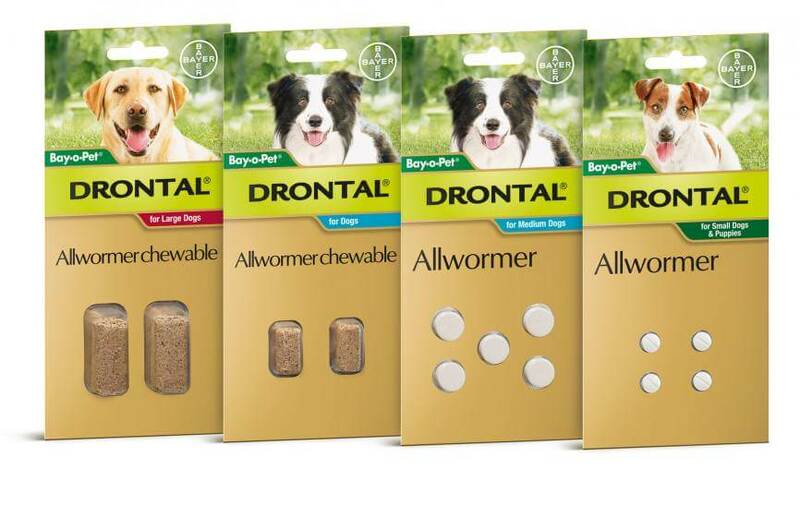 Drontal Allwormer Tablets kill every important common type of intestinal worm, including roundworm, hookworm, whipworm and tapeworm. Protects against roundworm, hookworm, whipworm, tapeworm and shedding of oocysts.